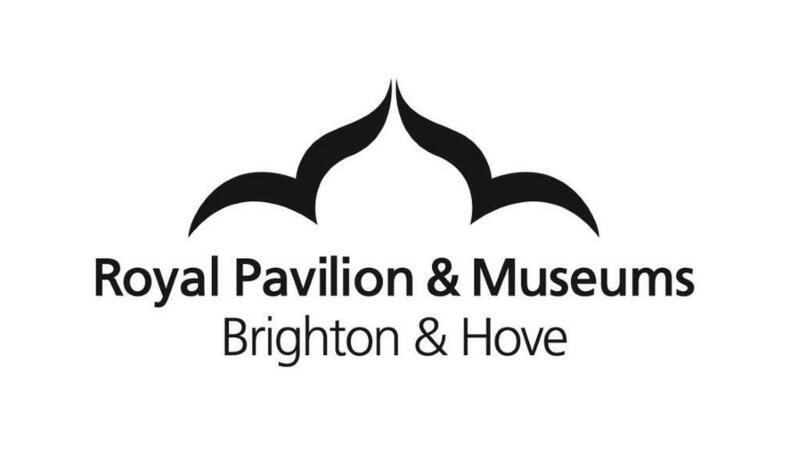 This year Brighton Festival takes place from 5-27 May 2018 with Turner Prize-nominated visual artist and Brighton resident David Shrigley as Guest Director. Highlights from the family programme include the world premiere of I wish I was a Mountain - a re-imagined version of Herman Hesse’s classic fairytale Faldum for ages seven plus - from writer, performer and former Glastonbury Poetry Slam Champion Toby Thompson; and The Boy, The Piano and The Beach, an enchanting tale told through puppetry, dance and light projections, accompanied by stunning classical music played live on a grand piano, sure to captivate children of six and upwards. The 26 Letters programme, Brighton Festival’s annual celebration of words and pictures for young people, includes an illustration workshop with Paul Thurlby; Marcia Williams’ celebration of influential and wonderful women in Three Cheers for Women; and beloved children’s author Jacqueline Wilson shares her latest book, Rose Rivers, and remembers some of her best loved characters.